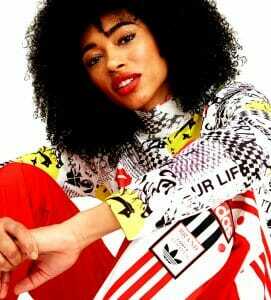 Fashion Innovation With LVMH. LVMH (Louis Vuitton Moët Hennessy) has enjoyed strong growth momentum since its creation in 1987. A world leader in luxury, ‘the group’ assembles a unique ecosystem of nearly 80 brands in five distinct areas: fashion and leather goods, perfumes and cosmetics, watches and jewellery, wines and spirits, and selective retailing, making LVHM the world ambassador of the ultimate refinement in “Art de Vivre”. 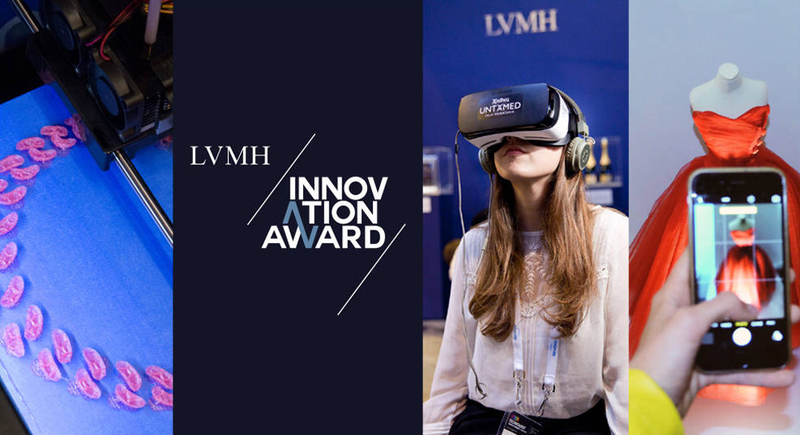 As part of its wide range of activities that encourage innovation in the luxury sector, the LVMH Group is launching the 2019 edition of the LVMH Innovation Award. Since 2012, the award has recognized young designers from around the world by supporting emerging creative talents and stimulates fresh ideas by accelerating the growth of startups and their launch in the market. It is a smart business approach which resonates with the LVMH Group’s values of creativity, excellence and entrepreneurial spirit. The event endeavours to support the ecosystem of the luxury sector by is challenging entrepreneurs to innovate across the broad fields of the luxury landscape. 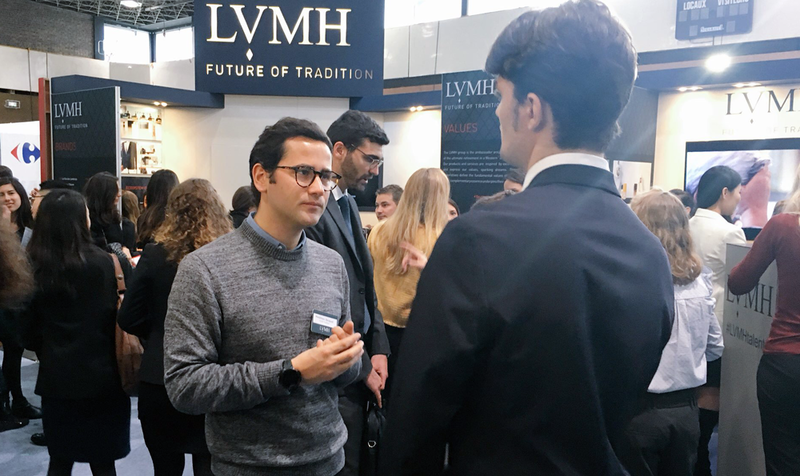 Moreover, LVMH aims to help startups break in the luxury scene by speeding their integration and nurturing their professional development, to the benefit of both consumers and business alike. Startups have two weeks left to apply for the LVMH Innovation Award and become part of the LVMH Lab at the upcoming edition of Viva Technology which will take place in Paris. No registration fees are required to compete, nor are the applicants supposed to acquire or use any item. There is no residency or nationality requirement for partaking in the ‘Award’. 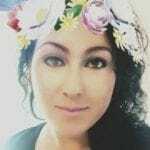 However, eligible startups must have business solutions relevant to the challenges addressed by the LVMH Group, operating for less than five years, under 50 employees and a valuation of under $100 million. The deadline for submission is February 4, 2019. All applications will be reviewed by a panel of experts selecting them for their suitability in the five landscapes the LVMH Group operates and the potential of commercial partnership with ‘the group’, such as the originality and innovation of the idea, candidates’ profile, entrepreneurial spirit, and the fitness between tech (innovation) startup and luxury landscape. 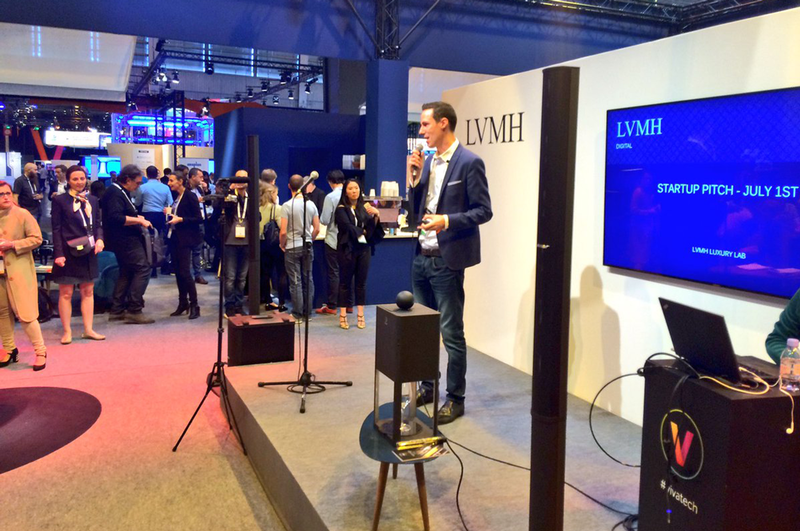 After the initial selection a number of thirty finalist startups will be invited to the Viva Technology show and showcased at the LVMH Luxury Lab, but only one will be the winner of the 2019 LVMH Innovation Award and have a chance to work with the LVMH Group and its Maisons at Station F, the largest startup campus in the world. LVMH Group recognises technological innovation as a mean to unlock further opportunities to achieve sustainable goals and maintain its leadership in the luxury universe and uncompromising quest for excellence. As such, the participating startups must provide viable solutions that benefit businesses and inspire cultural development related to the luxury sector. 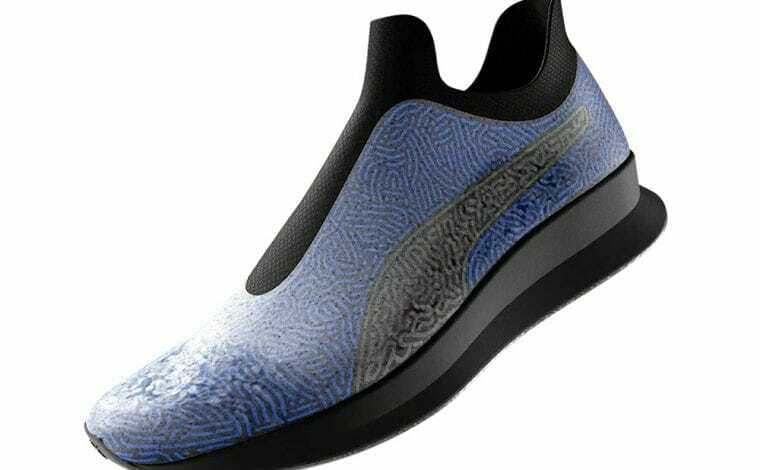 The proposed ideas are expected to cover innovation in raw materials, sustainable sourcing, AR/VR or mixed reality tech, design, offline/online retail tech solutions, blockchain tech, big data analytics, marketing solutions and much more. 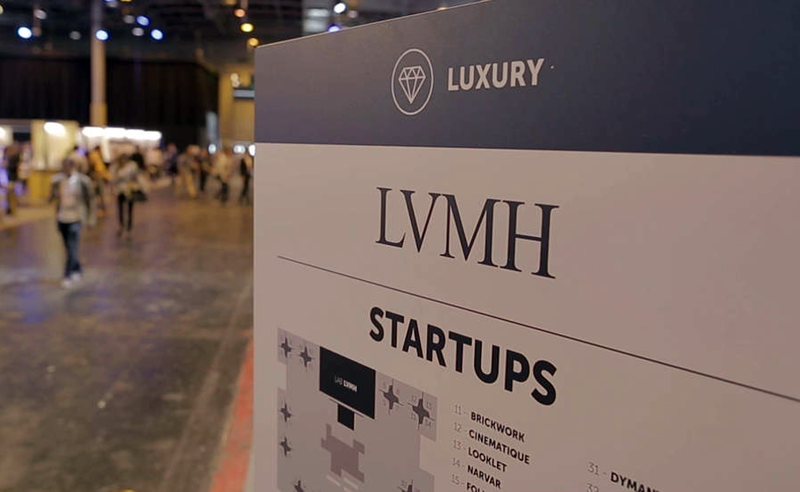 Selected from an initial pool of 800 candidates, and then again from a lineup of 32 finalist startups – French, British, American, Swiss, Canadian, Finnish, Danish, a French startup, Oyst, was presented the LVMH Innovation Award in 2018. 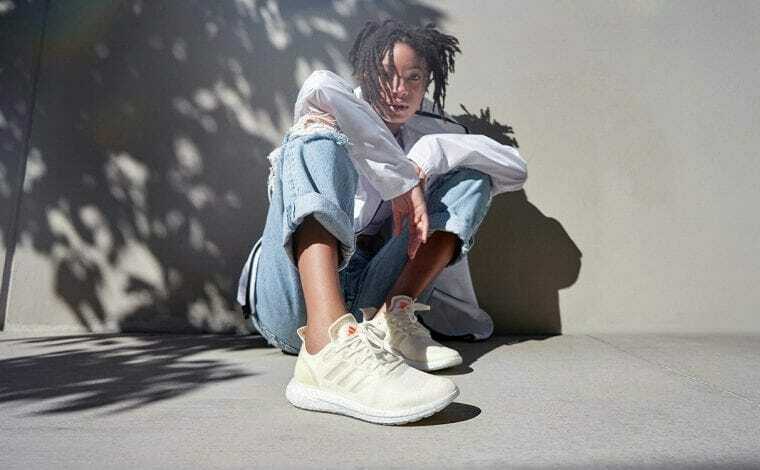 Oyst was co-founded in January 2016 by Julien Foussard and Quentin Vigneau and aims to respond to an important issue in luxury retail and e-commerce, the conversion rates. The jury of this year comprises ‘luxury fashion heavyweights’ such as the creative directors such as Karl Lagerfeld, Nicolas Ghesquière, Marc Jacobs, Humberto Leon, Carol Lim, Clare Waight Keller, Maria Grazia Chiuri, and J.W. Anderson, as well as other executives and advisors from the LVMH Group. Follow this link to apply. Curious to know more about the innovations on display this year and who’s going to win? Make sure you bookmark this page or follow us on Twitter and be the first to know.